I guess you could say my appetite for International travel started at a very young age. 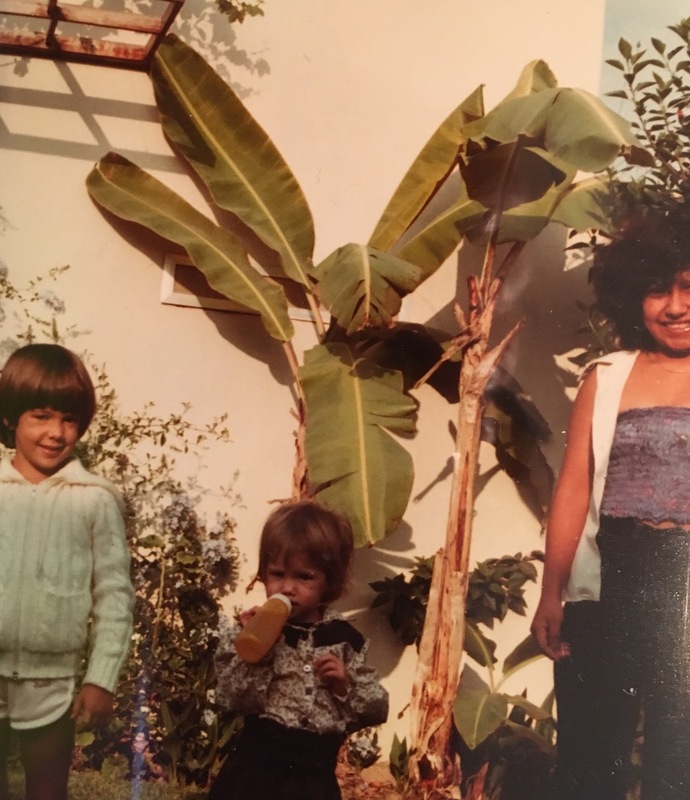 When I was just two years old, my parents and I traveled to Peru to visit my aunt, uncle and cousins, who were living in Lima for a year. In case you hadn't figured it out yet, that's me in the middle there with the sweet outfit, bottle in hand, and sassy attitude. To be honest, I don't remember much of anything from this trip, but I believe it was there that I was bit by the travel bug. Nearly 35 years later, I made my return to this beautiful South American country, trading in the bottle for Pisco Sours and very badly in need of an adventure. friend Dana, one of her first reactions was: "Come to Peru with Devin and me!" As you know, Dana has become my travel partner in crime the last couple years. In our short time of knowing each other, we've visited South Africa, the French Riviera, Singapore, Thailand and Montreal together. But, as it turned out, I suddenly no longer had a job and found myself with endless vacation time. I didn't need much convincing. I booked my flight just a few days later. Or in the words of our trip hashtag... #alpacamybags! Unlike most of my trips, I did almost zero planning for this one, as Devin and Dana had done all the leg work. For maybe the first time since my Greece trip, I sorta just showed up and was along for the ride! 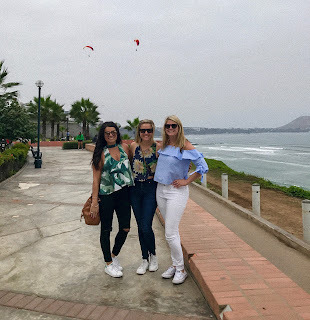 Our Peruvian adventure started in Lima, which is the largest city in Peru (population over 10 million), and also the country's capital. It's located on the central coast, overlooking the Pacific Ocean. We happened to visit during wintertime in Peru, so we didn't actually frequent the beach, but we still enjoyed waking up each morning to the sound of crashing waves and walking along the boardwalk. The coastline here is aptly named "Costa Verde" (green coast). If you are traveling from a major U.S. city like New York or Los Angeles, you should be able to find a direct flight to Lima. If you are traveling alone (as I was before meeting up with my friends), I would recommend booking your airport transfer in advance. I used Taxidatum and highly recommend them, as they will greet you at the airport holding a sign with your name on it. Pickup and payment were flawless (you pay the driver in cash, and they accept American dollars ($20) or Peruvian soles (S/60)). 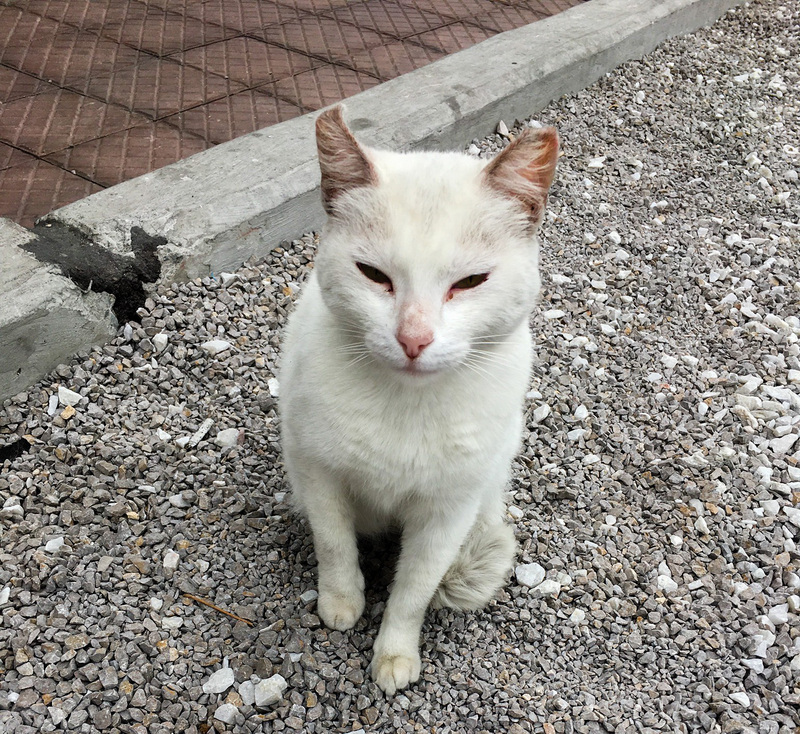 We stayed in the Miraflores district, where many of the tourists gravitate towards while visiting. Instead of opting for a hotel, Dana found an awesome Air BnB that had floor to ceiling windows looking out at the ocean. It was a perfect spot for exploring and enjoying the awesome restaurants the city has to offer. 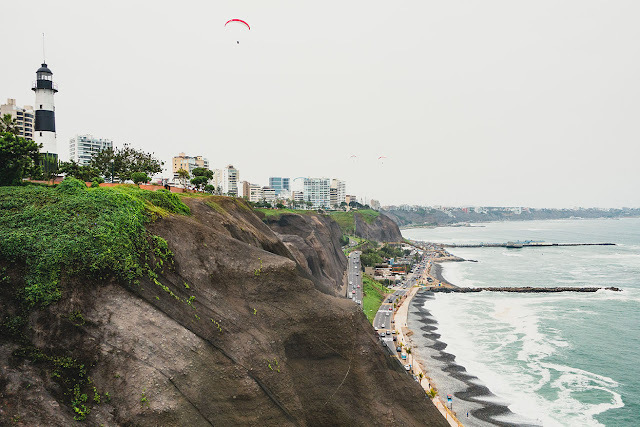 What to do: If the weather is nice enough, you can't miss the paragliders dotting the sky along the Costa Verde. This seemed like a no-brainer to us, so we signed up for the 10-minute flight and were in the air a few minutes later. The kiosk is hard to miss; it's located right in front of the takeoff point, which is a grassy area in front of the Malecon boardwalk near Parque del Amor. You must pay in cash (either 260 soles or 80 dollars) and it includes an HD video on an SD card with a few selected still shots taken from the video. Even if you are afraid of heights (like Dana), I highly recommend this. 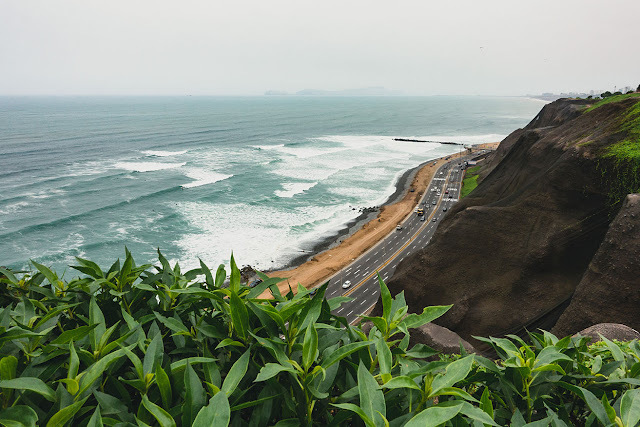 It's not really scary at all, moreso a relaxing 360 degree view of Lima and the coastline. Sort of a one-stop-shop for sight-seeing, especially if your time in the city is limited. 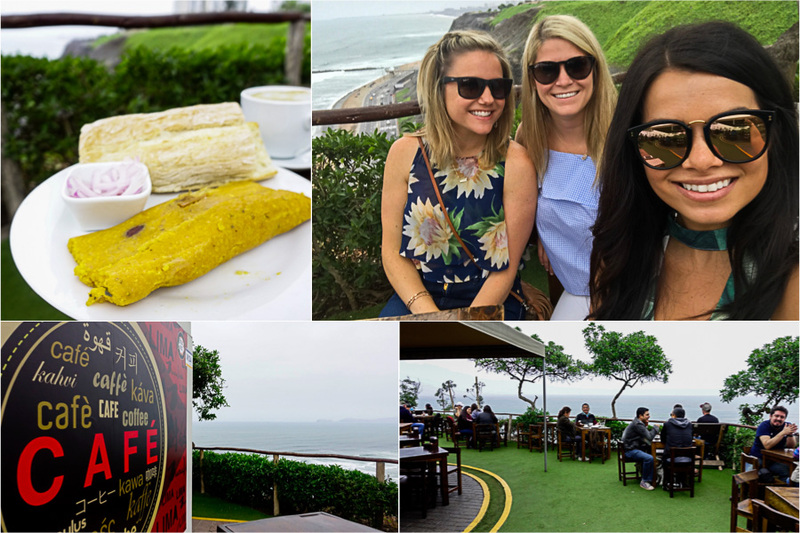 I'll be completely honest with you... aside from the paragliding, most of our "activities" in Lima revolved around food. It started bright and early after waking up to our first day in Peru. We decided to take a stroll along the boardwalk, and scouted out this lovely cliffside, open air restaurant. Buena Vista Cafe is exactly that... a coffee with an amazing view. The girls kept it simple with eggs, but I opted for a more Peruvian flair with a breakfast tamale and got my first taste of Aji Amarillo hot sauce, made from Peruvian peppers (obsessed!) The food and coffee here are pretty simple, as this place is all about the view. It was a perfect place to kick off the trip. 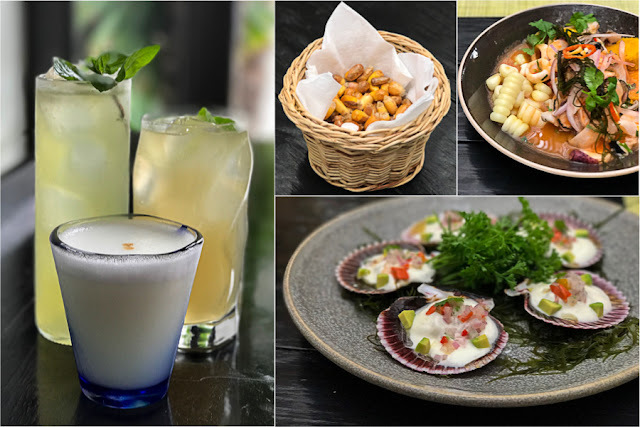 La Mar Cebicheria: If you eat only one meal in Lima, make sure you have ceviche, as it's believed to have originated in Peru nearly 2,000 years ago. If you are unfamiliar, ceviche is basically raw fish marinated/cured in citrus juice, chile peppers and onions. Even if you've had it before in the states, it will taste much different, much better in Lima. 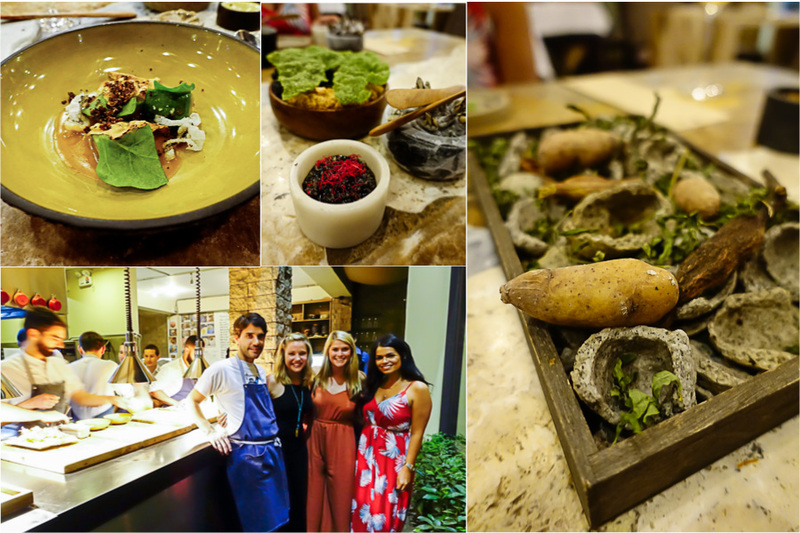 For our ceviche lunch, we chose one of Gaston Acurio's restaurants, who is widely known as the king of ceviche and an ambassador of Peruvian cuisine. I didn't realize it at the time, but I've actually eaten at his restaurant by the same name in San Francisco, which was also great... but again, something about eating it IN Peru was a game changer. It's also located on Avenida La Mar in Miraflores, which is considered sort of the epicenter of ceviche in Lima, so if you are unable to get into La Mar, you have plenty of other great options on this little tree-lined boulevard. We started with cocktails (I had that Pisco Sour in front), and ordered a bunch of different dishes to share. Many restaurants will serve ceviche with cancha which are roasted Peruvian corn kernels (top middle). I also fell in love with these and even brought some home. We got a classic ceviche mixto served in leche de tigre (top right), a tiradito, which is a variation of ceviche (bottom right), and also some empanadas and amazing grilled octopus (not pictured). I was so inspired by the fresh ceviche in Peru, that we even took a ceviche class later in our trip. I also shared a recipe on the blog, which is a combination of Chef Acurio's classic ceviche, some of the techniques we learned in class and my own personal twists. Central Restaurant: Lima is home to three restaurants on the World's 50 Best Restaurants, and 2 of them appear in the top 10. Central Restaurant currently ranks #5 on that list for 2017, so I made it my mission to score us a reservation here. About 15 hours later, we were on our way to the Andes to explore Machu Picchu! 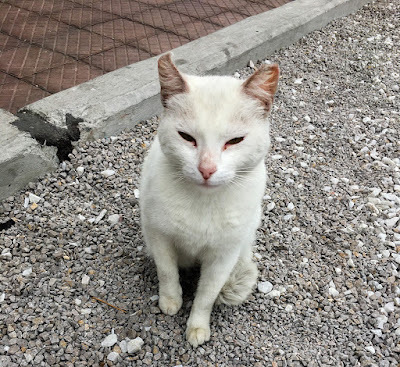 Click here to read Part II of our adventure.